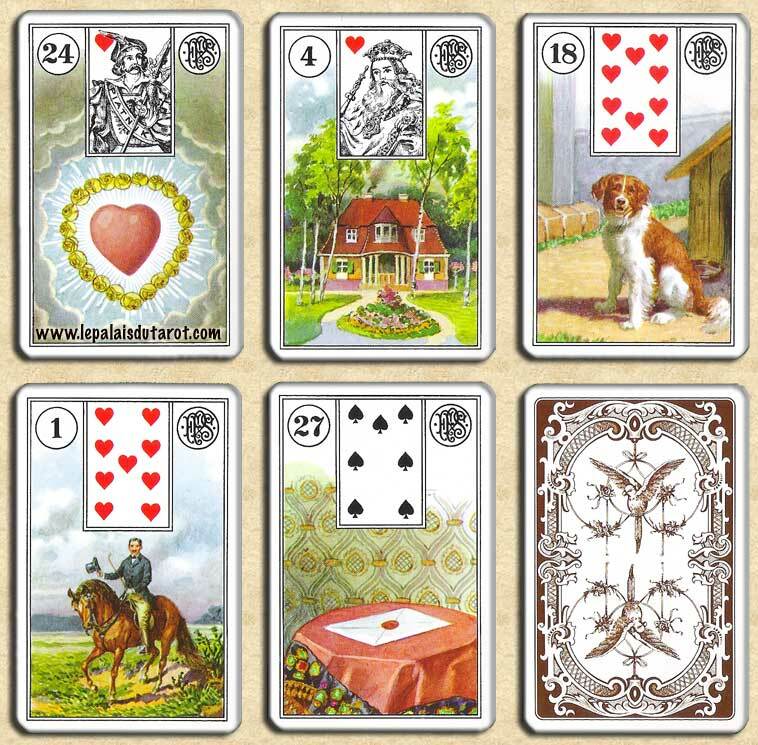 I will be giving FREE Lenormand Oracle Card Readings ALL DAY LONG, via Facebook Video Chat. This entry was posted in tarotcircle. Bookmark the permalink.